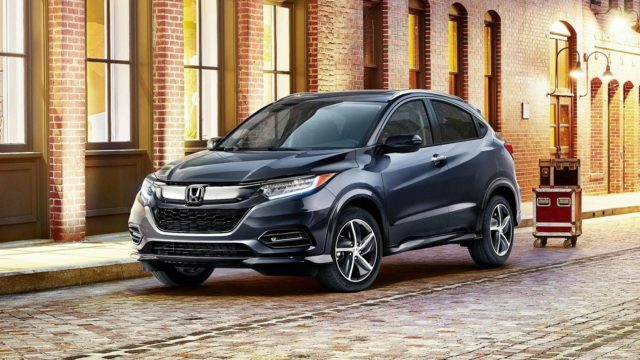 Even though it’s still one of the best-selling subcompact crossovers available, Honda’s HR-V will undergo a mid-cycle facelift for the upcoming year. We know that because the guys form Motor1 have managed to catch a testing prototype of what appears to be the Europe-specs 2020 Honda HR-V. The subcompact SUV has been spied somewhere in Southern Europe. 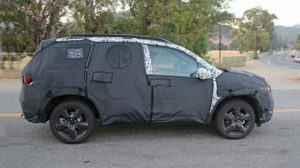 The vehicle doesn’t really have too much camouflage, which means that the carmaker doesn’t plan to change the exterior overly. As far as we can see, there is an updated fascia with a new bumper, as well as a new radiator grille. Both the aggressive headlights and the interesting for lamps of the current model appear to receive slight changes, so the 2020 HR-V might look even more intriguing in the front. The rear end shows new graphics for taillights, while the rear bumper could host new exhaust layout. Honda will probably offer some new wheel design, as well as a few additional paints. These spy shots don’t reveal the cabin of the refreshed crossover. However, we are sure that the Japanese automaker prepares a few cosmetic updates of the interior, and perhaps updated active features. Regarding the engine options, well, the 2020 Honda HR-V will keep its 1.5 VTEC untouched for Europe. On the other hand, the current 1.6-liter oil-burner will reportedly make space for a hybrid powertrain, which should combine a 1.5-liter gasoline engine with an electric motor. The U.S.-specs 2020 HR-V will probably use today’s 1.8-liter four-cylinder engine with 141 horsepower and 127 pound-feet of torque. The unit is paired with a CVT transmission only. Yes, the 6-speed manual gearbox became history recently. 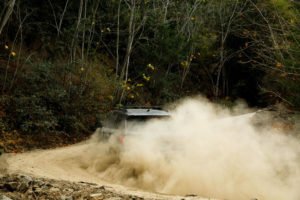 The potential buyers will be able to choose between front- and all-wheel-drive systems as always. The carmaker may reconsider to offer the aforementioned hybrid here too. The facelifted HR-V will appear late this year in Europe. The U.S. buyers will, on the other hand, have to wait for early 2019 and most likely the next year’s Detroit Auto Show.